In addition to the limited edition console, Sony has several prominent figures in game development sharing their memories of the original Playstation over on the official Playstation Blog. From President of Sony’s World Wide Studios Shuhei Yoshida (who chose games he explicitly worked on) and Sony Computer Entertainment of America President Shawn Layden to reknowned third party developers Tim Schafer and Keiji Inafune, there are a ton of high profile memories and even better games being recalled. So without further ado, I’d like to point out three first generation Playstation games that really defined my experience with that platform, so many years ago. 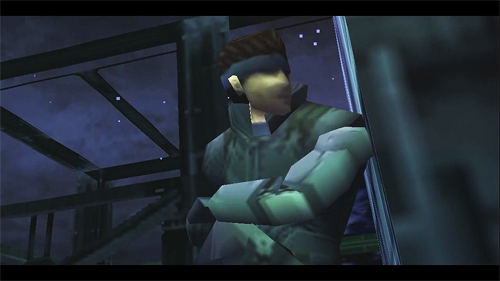 There’s not a lot that can’t be said about MGS. It does everything so right. It uses every feature of the console, every little feature of the then brand new DualShock and even found ways to break the wall several times. There was smoke on Snake’s cigarette, individually marked boxes to hide in, a fly by wire rocket launcher and “Whose footsteps are these! ?” To this day, I find the ability to run around in the snow in the game’s second screen, is mind blowing. Not only were your imprints left in that fresh powder, but the Genome soldiers would notice the tracks and become noticeably upset. One of the few games whose technical prowess is matched by its gameplay. Many would choose the first Bushido Blade, but I have a particular soft spot for Bushido Blade 2. The environments are a little bigger and the weapon choices a little more varied but it still retains the strict rules from the first game. One killing blow equals match over. 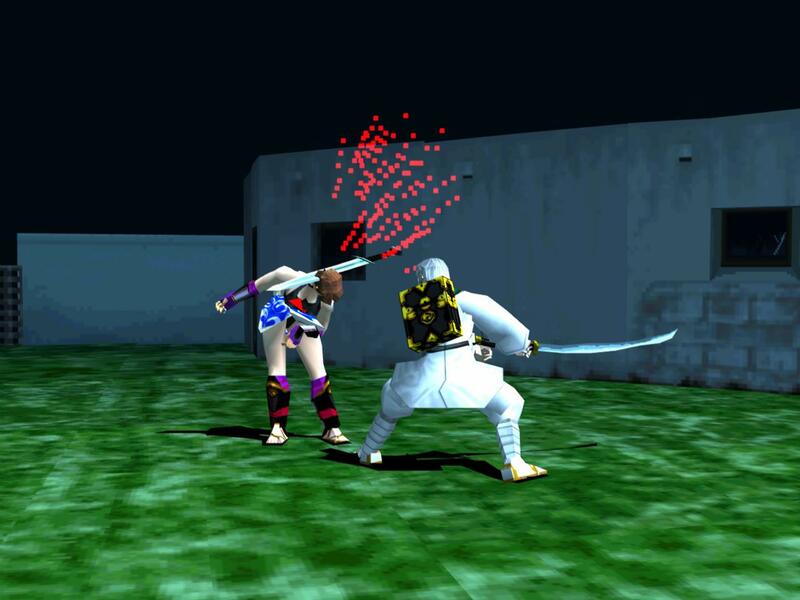 In my head, the pixelated polygons will always be stylized samurai clashing swords until one player leaves an opening large enough for an advantageous strike. Square Enix, if you’re listening, this franchise would still make for a fantastic modern reboot. I typically get a lot of flak for this, but Final Fantasy VIII is still my favorite mainline Final Fantasy. 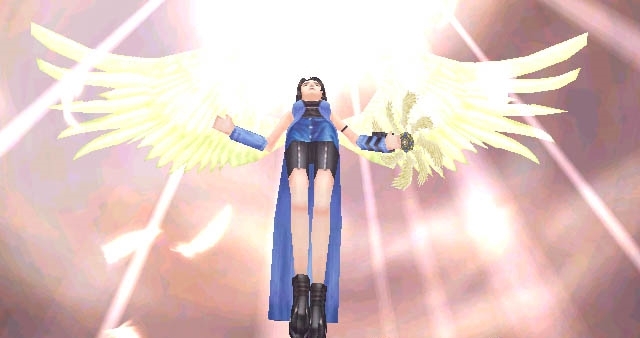 Sure, Final Fantasy VII marked the turning point of modern 3D JRPGs, but it is Final Fantasy VIII’s fated love story between Squall and Rinoa that really captivated me back in 1999. From the spectacular characters, to the stylized ATB battle system and a more mature design aesthetic that I maintain looks better than FF7’s, to the sweeping score opened by the legendary Liberi Fatali. Final Fantasy VIII was no where near perfect, but I fell in love with that game and all of its quirks. Besides, you get to pilot a school. The PlayStation was a legendary console that gave origin to many of today’s most long running franchises. From Gran Turismo to Parappa the Rapper, Crash Bandicoot to Resident Evil, there is a ton of history on that gray box.